Call us today to make your reservation (06) 844 2760. Or come see us at 275 Gloucester Street, Taradale. 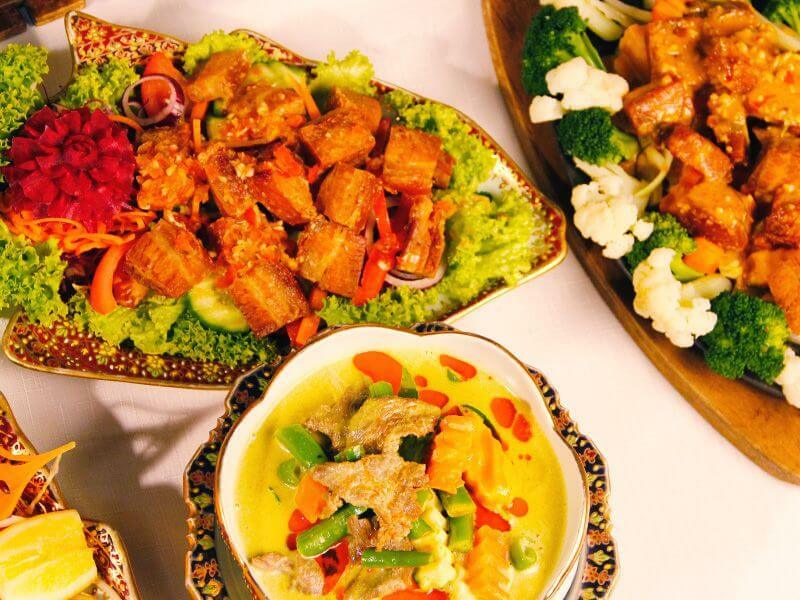 Located at the very Centre of the Taradale shopping centre, Thai Lotus Restaurant is owned and operated by a local Thai family wanting to share their love of Thai Cuisine. 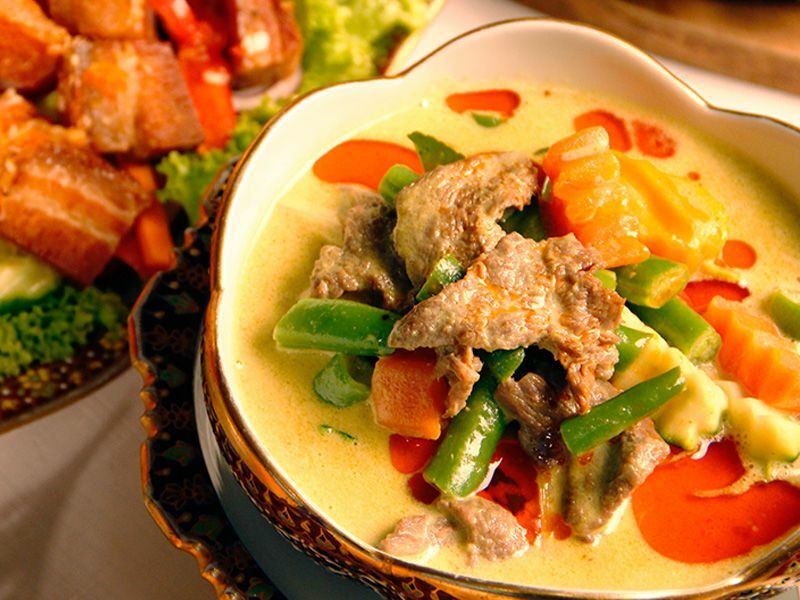 We are a friendly, courteous, family/group-orientated restaurant employing genuine Thai Chefs trained in Thailand who have passed the family’s knowledgeable taste-test. Authenticity is assured because you cannot get any more Thai than this outside of Thailand. Our dishes come from all regions in Thailand in the Bangkok style with the Kiwi palate in mind, served on exquisite hand-painted benjarong dinnerware. Have a look at our full menu. Then make a reservation or order takeaways. Call us to make your reservation or to order your takeaways. 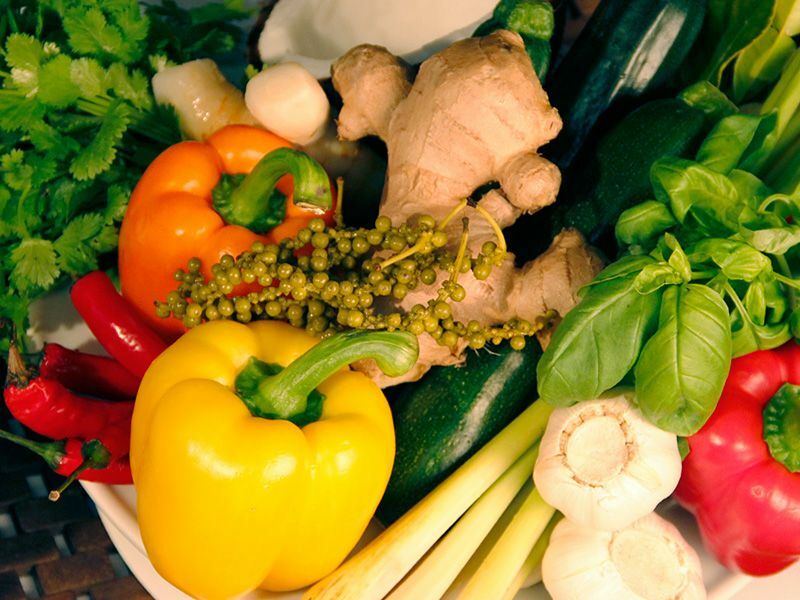 Ingredients used in Thai cooking are well known for their benefits.